Did you buy into Neutrogena’s Light Therapy Acne Mask to treat your skin, only to be heading to the store 30 uses later for a new activator to power the mask? And every 30uses after that? 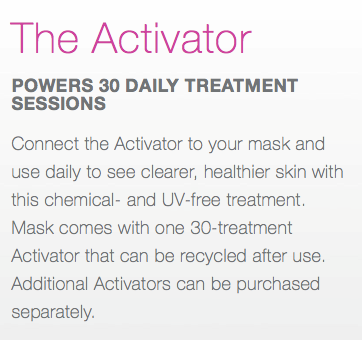 Did you know that this built-in obsolescence in their activators was going to cost you $15 every month to continue to use the mask daily as directed? Not only is this design expensive, but as some consumers have complained, it is wasteful. 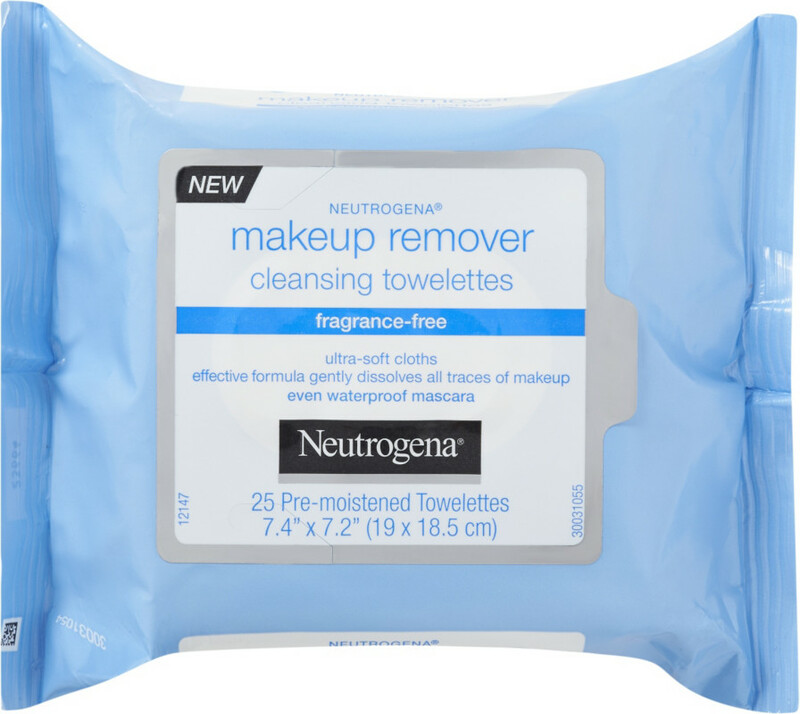 Sure, you can recycle the activator following Neutrogena’s recommended methods: by mailing it back to them (so they can fix and resell no doubt) or by dropping it off at a specific location outlined on their webpage. BUT, after you recycle your 30-day old wand, you will need to buy a new activation wand for further use. Neutrogena’s Light Therapy Acne Mask claims clinically proven results over time with fewer breakouts, smoother skin, and inflammation reduction. According to Neutrogena.com, their mask incorporates dual action technology utilizing red and blue LED lights to combat the leading factors of Acne: bacteria and inflammation. 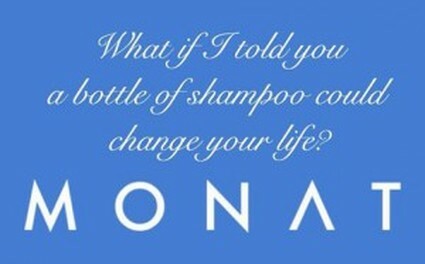 It is advertised as 100% UV Free and Chemical-Free with clinically proven results within 1 week. If you purchased a Light Therapy Mask Kit from Neutrogena and were unhappy to discover the short life of your product, you’re not alone AND we may be able to help you! Pirl will never share your contact information without your consent. Thank you! Neutrogena Face Wipes Causing Blisters & Chemical Burn?